Talk to your dentist for tips to prevent periodontal issues and ensure maximum oral health. Schedule an appointment to keep your teeth happy and healthy today! Click here to learn more about Dr. Adkins! 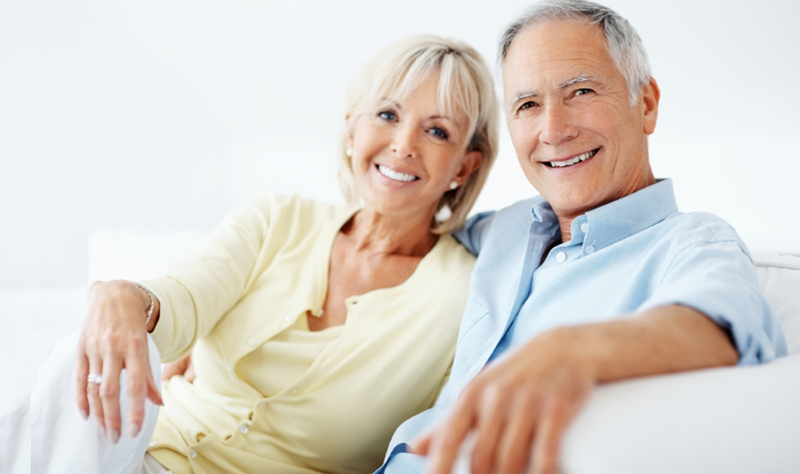 Learn more about our implant and periodontal services by clicking here! EXCELLENT SERVICE. Friendly Staff. Beautiful Smiles. Our entire staff appreciates your selection of this office to help you with your dental needs. Please explore our website to learn more about us. You can find information about our staff, our office, and the procedures and services that we offer.